In a complete turnaround, the Supreme Court, which as recently as last year was chipping away at Miranda protections, ruled on Thursday in favor of a more expansive approach to juvenile Miranda rights. 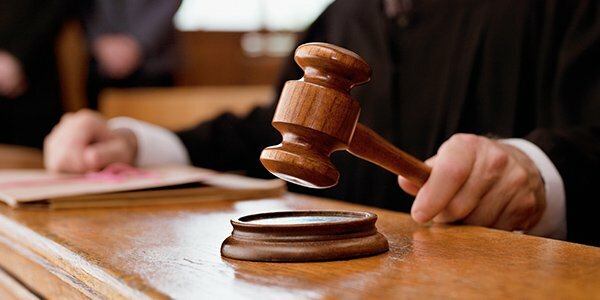 Citing common sense and the unique vulnerability attributable to children, the Court's decision in J.D.B. v. North Carolina directed law enforcement to consider a juvenile's age when determining whether or not they must give him his Miranda warnings prior to questioning. The longstanding rule is that a person must be informed of his rights under Miranda if he is in custody. Custody ultimately comes down to whether a reasonable person in the given situation would feel free to end questioning and leave. As an objective inquiry, prior to this decision, police were not required to consider a suspect's age, as the consideration was to be made from the viewpoint of an average person. Writing for the majority, Justice Sotomayor pointed out that the law fundamentally treats juveniles differently from adults due to their inability to "exercise mature judgment" and their "incomplete ability to understand the world around them." Ultimately, a child is going to view police questioning quite differently than would an adult, making them more at risk to the coercion that Miranda warnings are designed to prevent. While this is a big step for juvenile Miranda rights, there is little direction as to how this ruling should be applied. The court merely states that, while age "is a reality that courts cannot ignore," the ruling does not mean that age will be determinative or significant in every case. Even so, expect an expansion of juvenile Miranda rights at the local level, as law enforcement will likely be overly cautious until more clarification can be sought.